Here is a chance to enjoy the great outdoors and do something good by helping remove an invasive species from our waters in Florida! 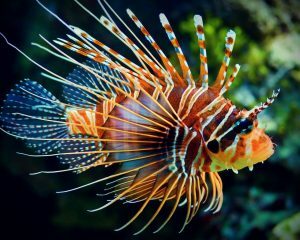 Next weekend, divers will gather in gulf waters on a mission: to capture as many lionfish as possible. 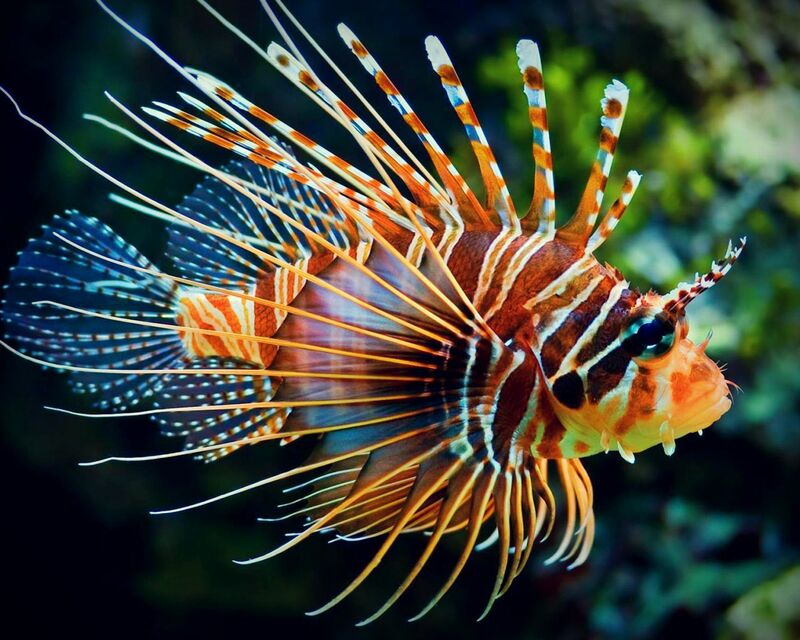 Any invasive fish caught during this Lionfish Safari, hosted by St. Pete Beach’s Guy Harvey Outpost alongside Reef Monitoring Inc. and the Fishing Rights Alliance, will be used for research and education about the fish’s threat to other species in the gulf. To enter the fishing tournament, participants should fill out the registration form, pay $35 and attend (or have one member of their team attend) the mandatory captain’s meeting at 7:30 p.m. Sept. 9. The following day, Sept. 10, registered divers, with shears and a guide to surrounding reefs in hand, will depart from their starting-points-of-choice in search of lionfish.